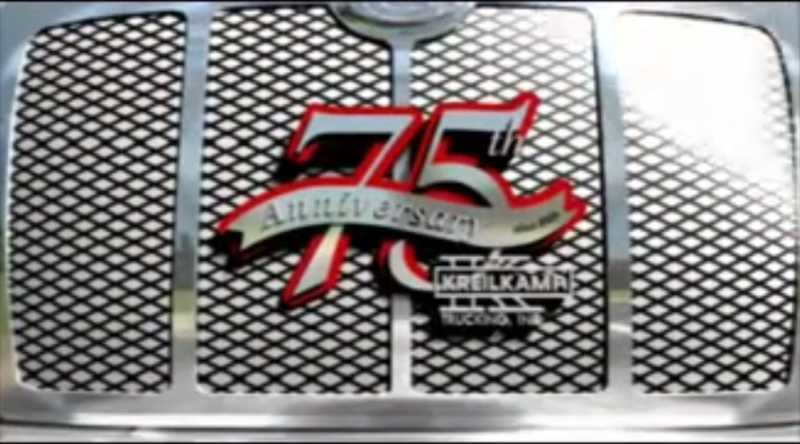 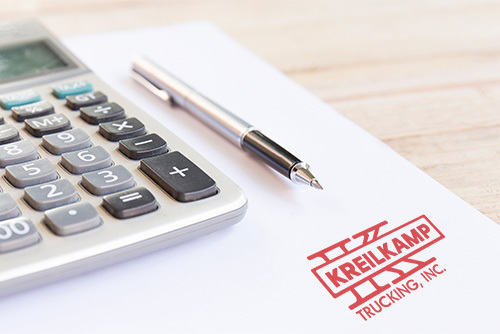 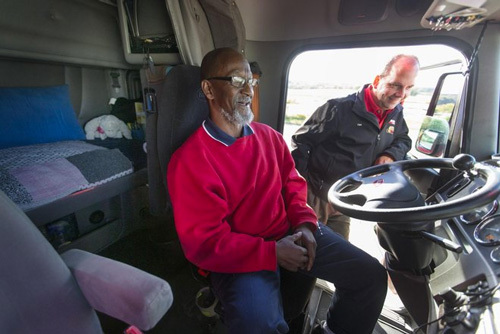 Welcome to the Kreilkamp Trucking/New Jersey Container Availability Application. 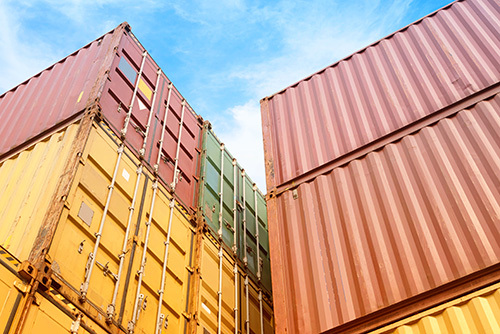 Learn how to use the tool to check for available container space. 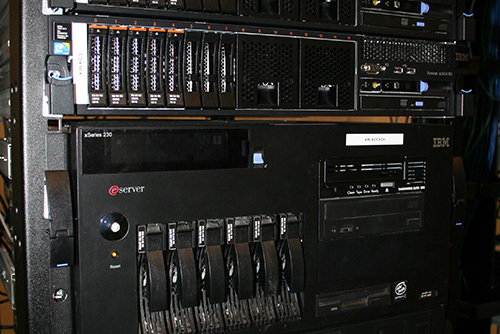 We have a state of the art data center located at our corporate facility to keep your business up and running 24/7.